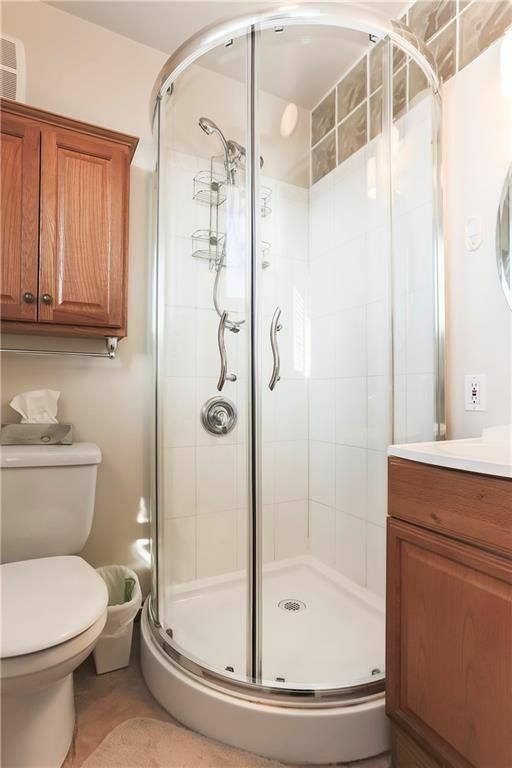 Open the door to your new home! 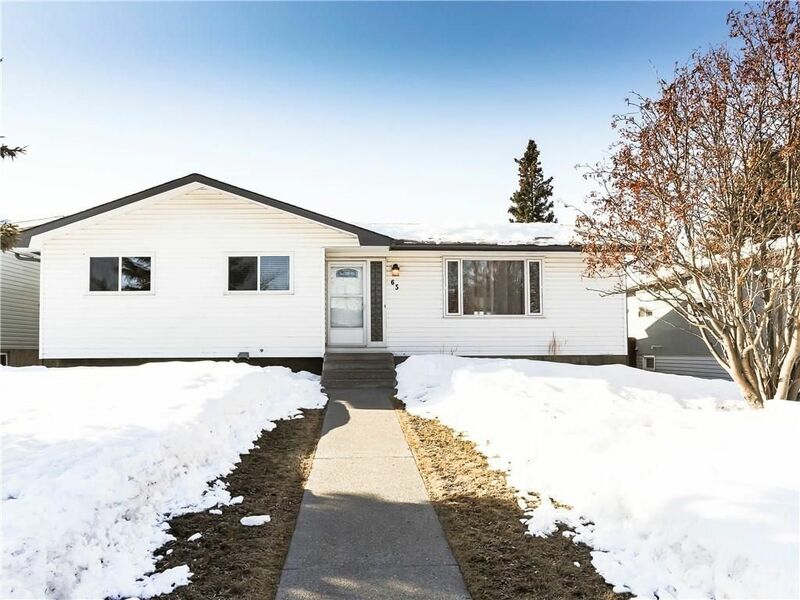 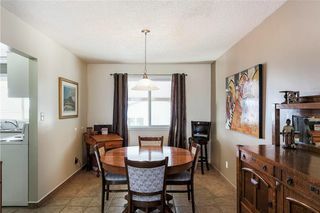 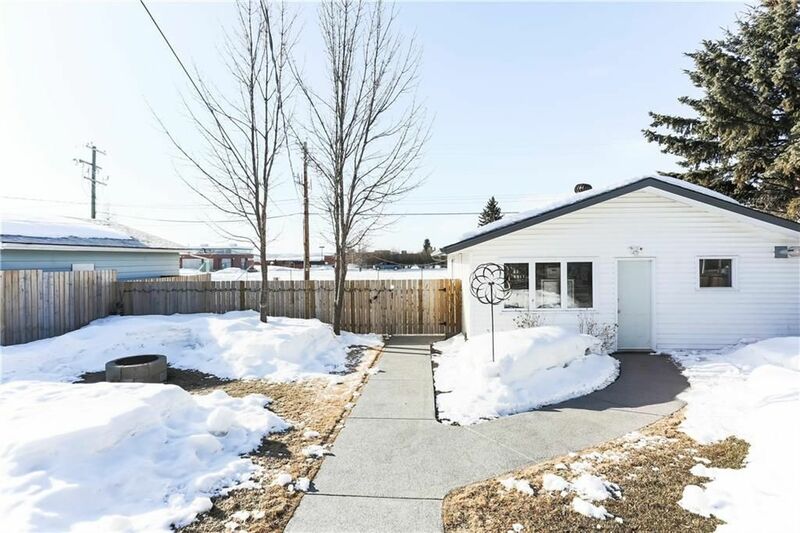 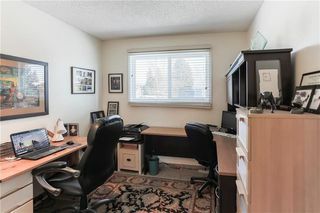 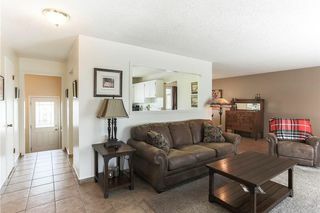 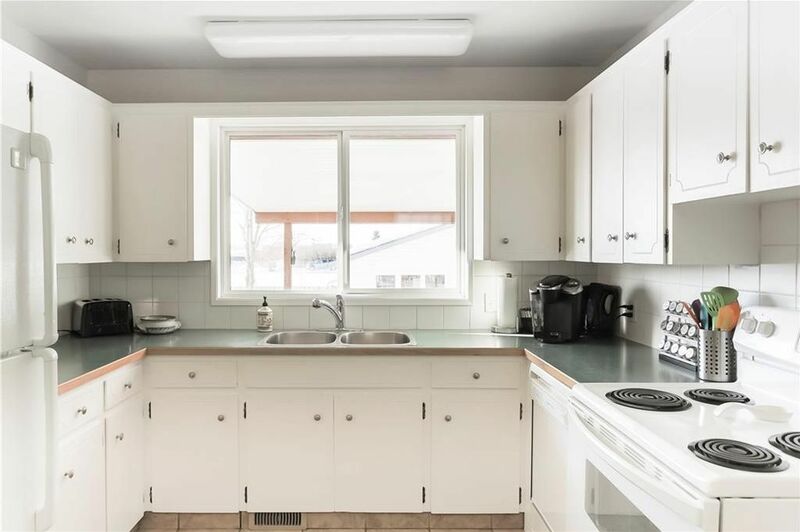 This lovingly maintained, 1317 sq ft, bungalow is ideally located on a huge 60' x 130' lot in Okotoks’ Central Heights community. Enjoy walking to nearby schools, the Rec Center, playgrounds & Olde Towne Okotoks. 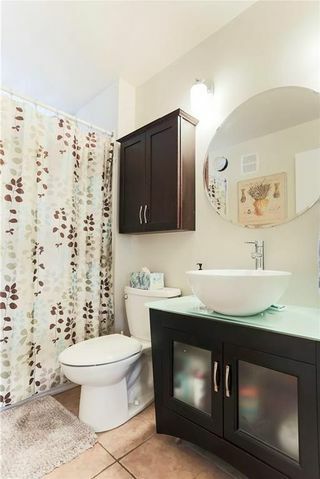 There are many updates throughout such as new windows, updated bathrooms, a modern color palette, and more. 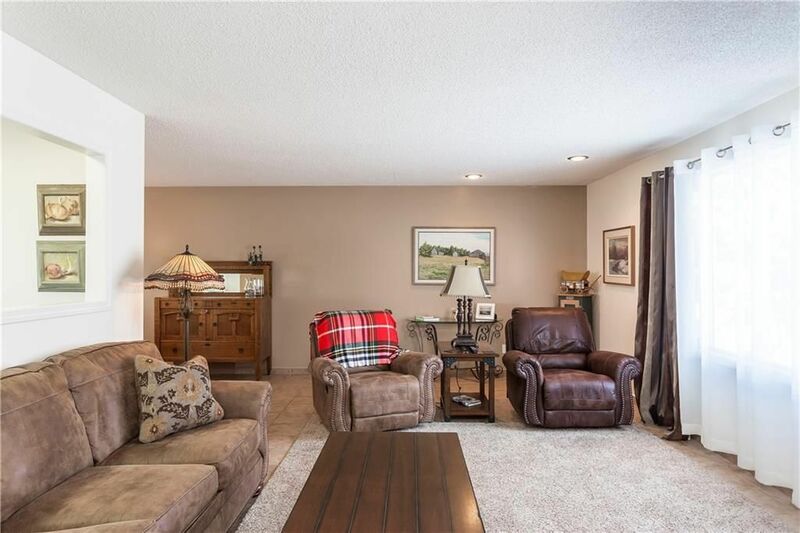 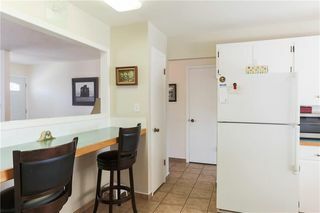 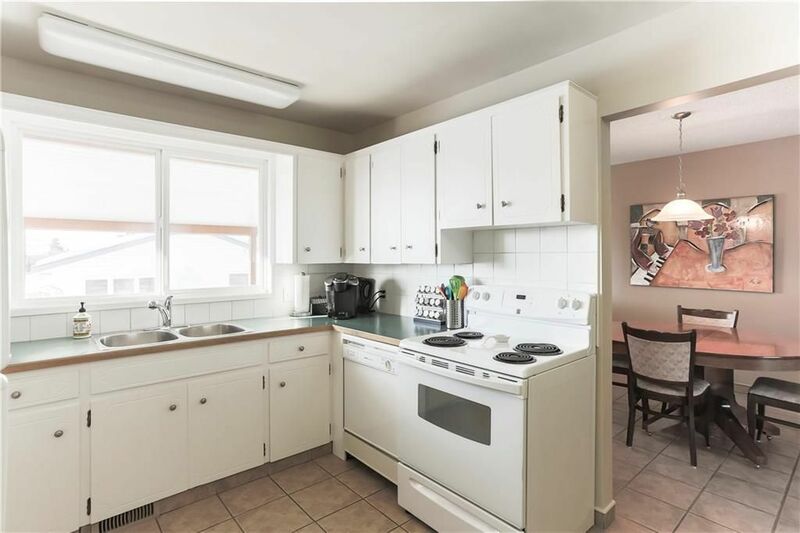 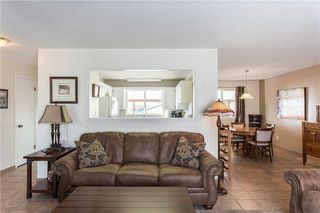 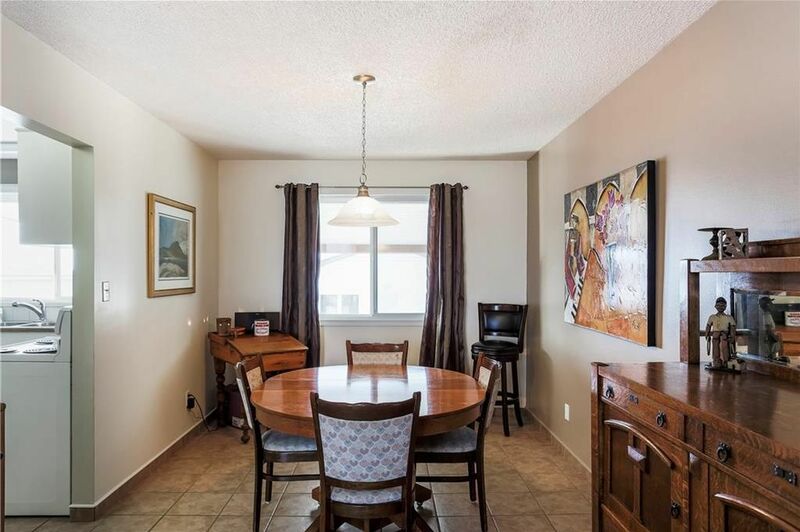 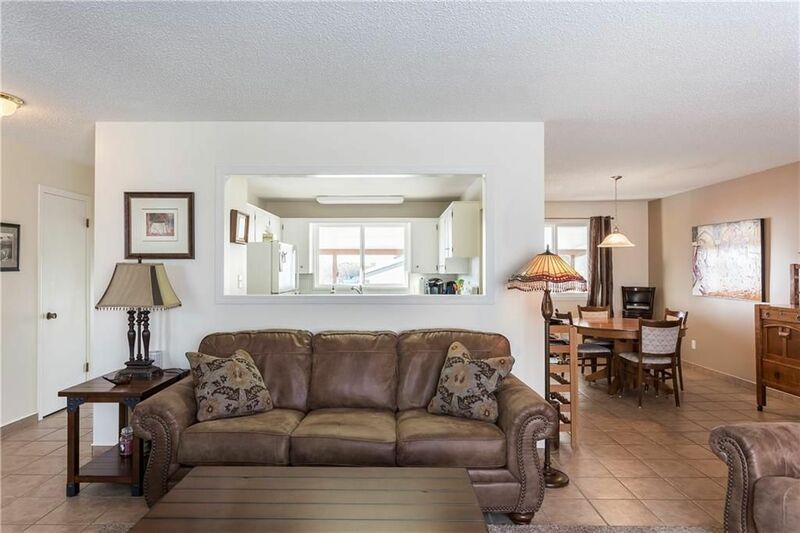 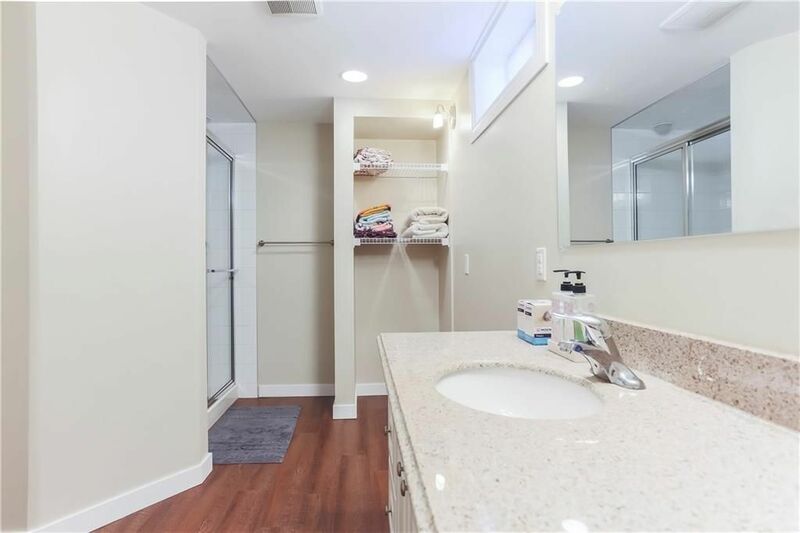 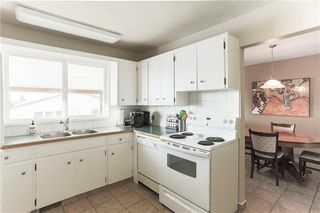 The bright & sunny main level features tile flooring throughout with a spacious living room, dining room, kitchen with a breakfast bar, 4 pc main bath & 3 bedrooms. 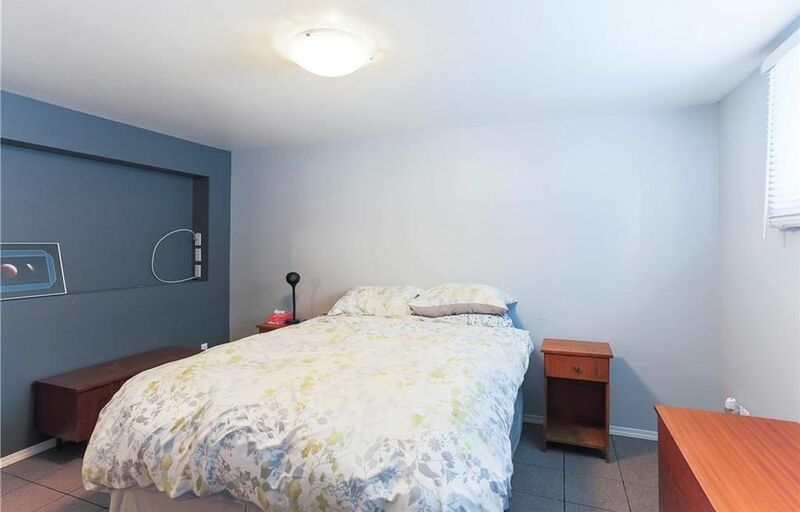 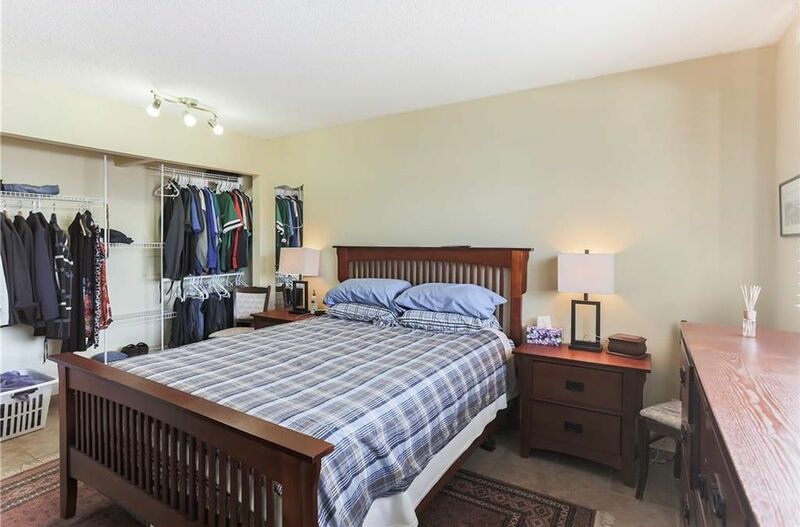 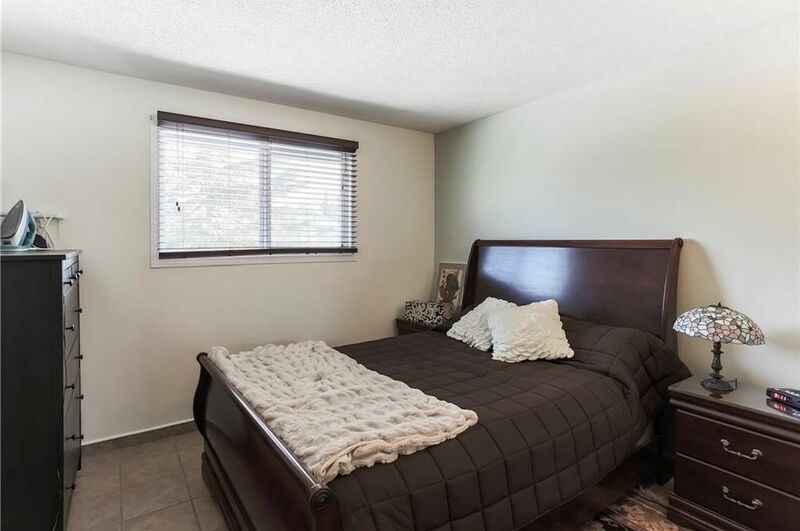 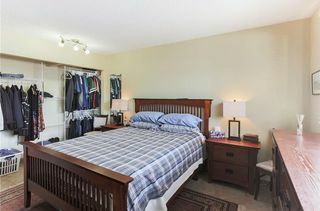 The master bedroom boasts a 3 piece ensuite & large closet. 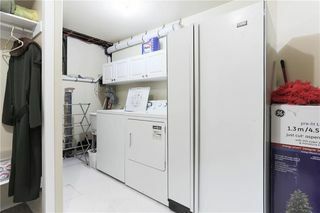 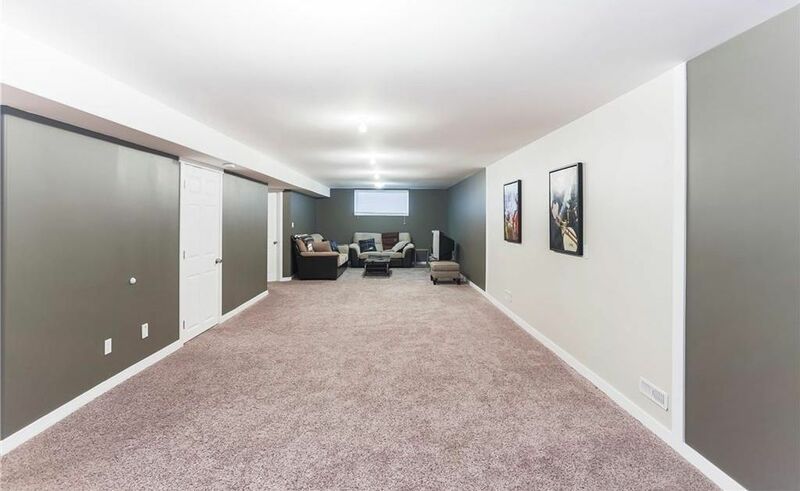 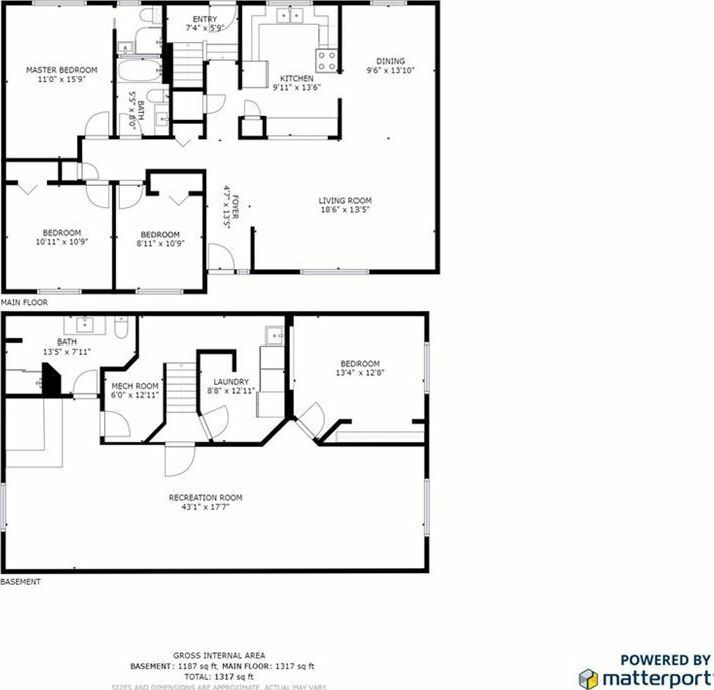 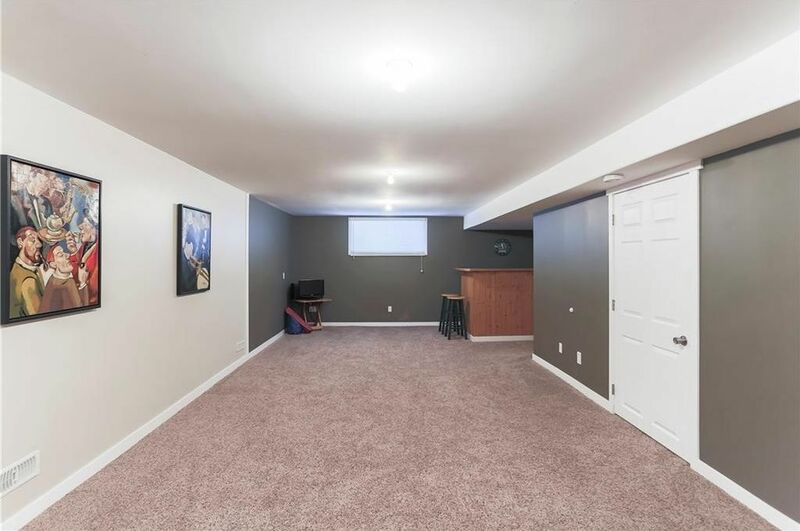 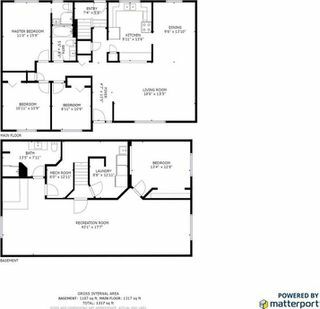 The basement is fully finished with a 4th bedroom, a huge rec room, wet bar, 3 pc bath & laundry/storage area. 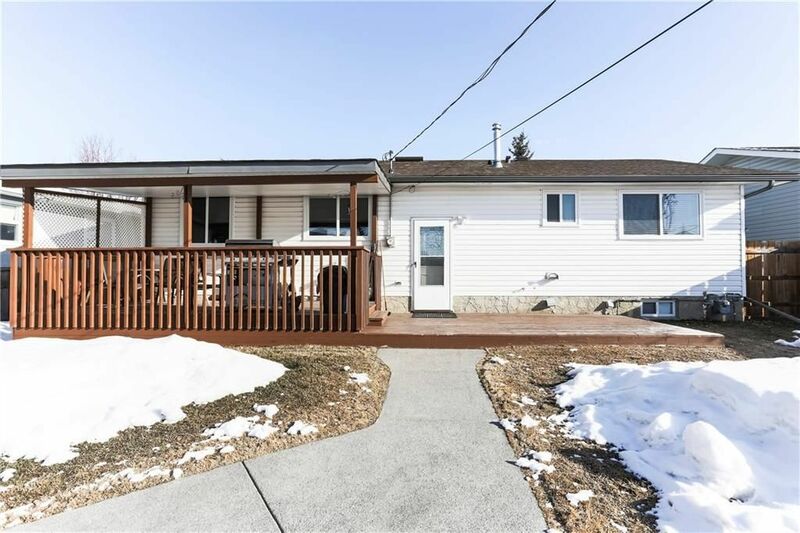 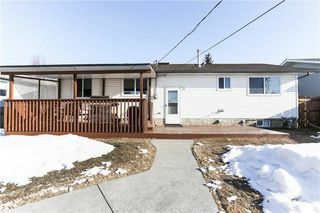 Enjoy privacy in your south facing backyard with no rear neighbours, complete with a large 2 tier deck that is half/half covered & uncovered, exposed aggregate pathways, a fire-pit, RV parking pad & a heated oversized double detached garage.